Making Moves: A Listing of Transitional Services in the Rochester, NY and Monroe County Area. 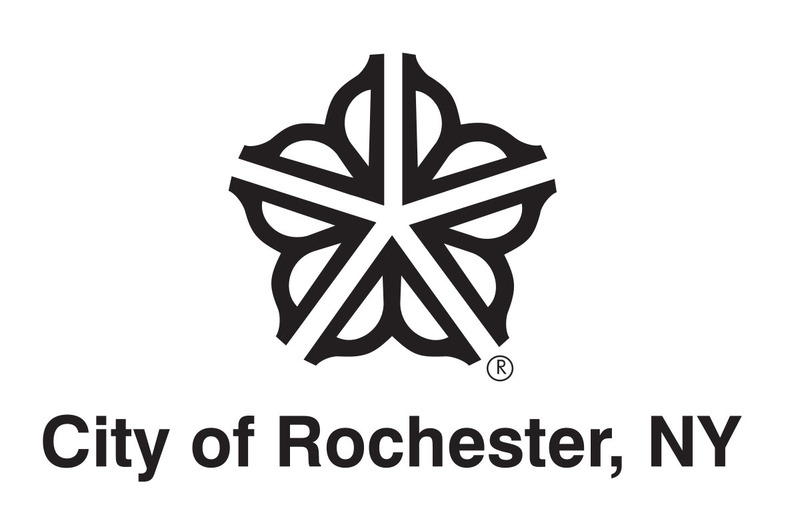 This list serves as a quick reference guide for finding various types of assistance in the Rochester area, and is targeted for both ex-offenders and newcomers to the vicinity in search of basic services. Train for a New Career… Without Having to Take Out a Loan!